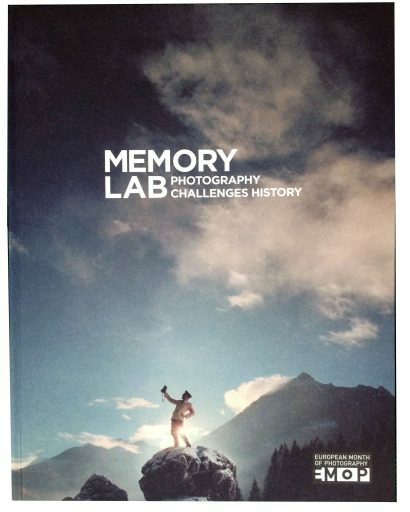 Running project of the EMOP members is a book project on contemporary photography and new ways of envisioning the body. 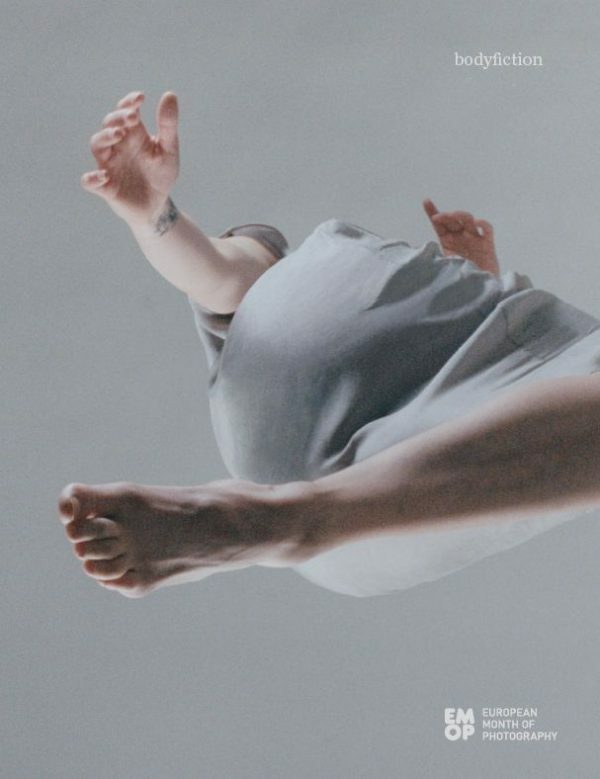 Under the generic title “Bodyfiction” EMOP showcases contemporary photographic art by emerging artists who reconsider the body and the human figure. About 40 European artists/photographers have been contacted to participate in the project. 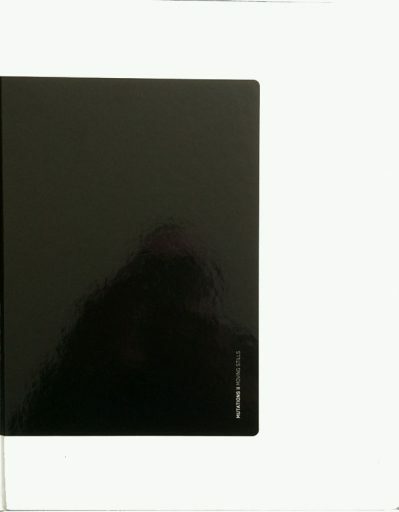 This catalogue was published in 2016 and deals with photography after the 9/11 events. 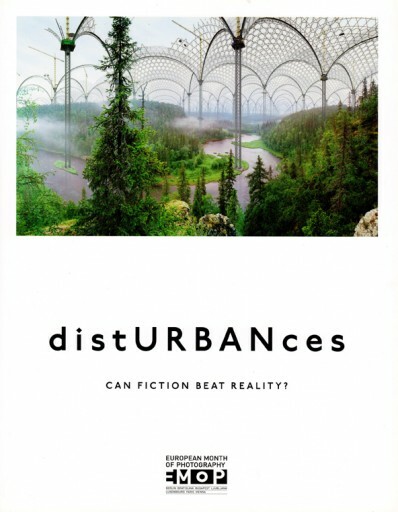 Artists in this publication deal with the surveillance scandals (NSA), the identity crisis in Europe and the rise of nationalism, modern warfare in relation to the Middle-East and above all the refugee crisis. “Looking for the Clouds” is hinting at the great expectations refugees and immigrants might have when reaching for the shores of Europe after the 9/11 aggression developed in a full war in the Middle-East with a lot of consequences worsening the then also existing financial crisis and economic turmoil in some European countries. The refugee crisis brought many countries to the brink of explosion as an after-effect of the wars in the Middle-East. 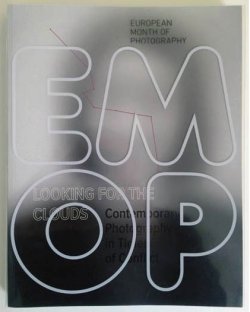 The collective title of the catalogue which generously covers all 43 artists/photographers featured in very different exhibitions in six European capitals of the EMoP network has the advantage of not being too specific about what they have in common or what distinguishes them. The vast majority of these artists is concerned with recalling the painful events and aftermaths of the major European conflicts that marked the twentieth century. More recently, the Balkan conflicts. Today, economic, ecological and political crises push the world towards societal changes. In this era of globalisation, characterised by the unprecedented dominance of the visual experience, one may at one and the same time witness not only ever increasing complexity, but also the incessant interweaving of worlds that are physically perceptible from close up yet remote and digital at the same time. The time-space ratio in contemporary society determines our physical reality as much as it is itself subject to increasing, paradoxical change. Physical time is measured in ever-smaller units according to an internationally recognised system. Originally defined by the Earth’s rotation, since 1967 the second has been calculated on the basis of atomic measurements; today it is possible to measure one billionth of a billionth of a second. Catalog can be found here. In a context where all means of communication and artistic media are affected by globalization and digital convergence, the era of “post-medium” we are entering is a period characterized by the exploration of hybrid technology, in which artists combine and recombine photography and video with a wide variety of other materials. Whereas in the 1980s, we saw photography pushed to new heights of popularity by impressive large and high quality prints, one can not always even speak of photography today but rather of images. Pictures have become massware and everybody is putting his personal shot on Facebook, Twitter or any other platform and personal blog. Everyday shots have become commonplace in art and the issue is no longer one of aesthetic excellence but of weaving networks of significance. By putting enough images – of yourself or your neighbourhood on the net – by giving a true or staged insight into your own life or of others you can build a network of participants that will eventually contribute more images and address topics of social and political meaning. In the context of the European Month of Photography 2008, it was both legitimate and necessary to look collectively at the profound changes afoot in the world, and in particular those taking place in the field of contemporary images. This was the motivation behind the 2006 exhibition entitled “Mutations I”, an event focusing on technological and artistic change in the area of photography. 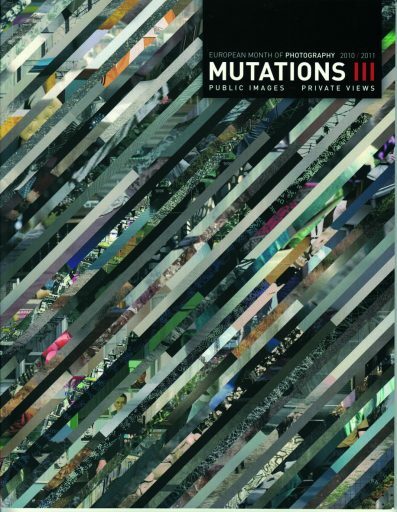 The second edition of the event, “Mutations II – Moving Stills”, aims to pursue this line of thought on the subject of video, this time exploring the productive relationships that have developed between fixed and moving images and providing a sense of where contemporary art stands in Europe today. None of the seven artists selected for the “Mutations I” exhibition represents the world head on. Each one approaches the world as if it were now impossible to base a pertinent approach simply on recording it. 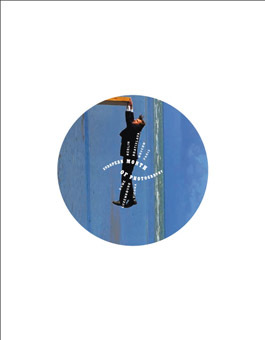 How can we interpret this break with traditional photographic postures? What is in play through these mutations of the photographic image goes well beyond mere aesthetic and formal questions. Digital retouching or editing processes, the use of stylistic figures of parody or fiction aim to defy the limitations associated with the mere recording of reality in order to approach it in a way which is more strategic than frontal and more constructive than representational. By breaking with the representational function traditionally assigned to photography as well as with the established order of dominant imagery, the artists gathered together here invent new modes of the visible and what can be said. A response to the classic, frank posture of photography when faced with its subject comes in the form of sophisticated im-postures which radically question our relationship to the world.